Mahindra’s upcoming Alturas has been the talking point in the Indian car market for a long time now. Mahindra revealed the Alturas G4 as the Y400 in the Indian car market officially in 2018 Auto Expo. Since then the vehicle has been caught testing on the roads quite a few times. Now, Mahindra has officially revealed the details of the upcoming SUV, which will be the most expensive product of the manufacturer in the Indian car market. 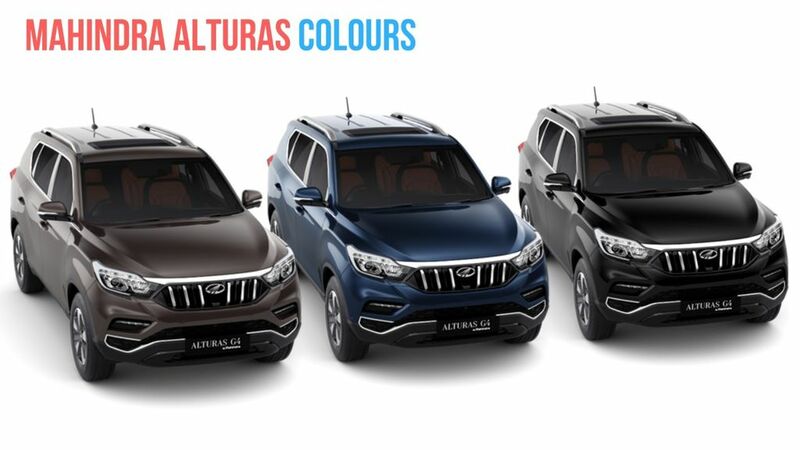 Mahindra Alturas G4’s official website is now live and it reveals a lot of official details about the SUV. Mahindra has started taking the official bookings at Rs. 50,000 and the amount is fully refundable till 5th December. Mahindra will officially announce the price of the Alturas G4 on 24th November and will subsequently start the deliveries on 26th November. The test-drives of the Alturas G4 will also start on the 26th and customers and see the vehicle at the Mahindra dealerships across the country. The Alturas G4 is based on the SsangYong Rexton G4, which is already available in the international markets. In India, the SUV will be available in two variants 4X2 and 4X4 layouts. However, both of the versions will only get the automatic transmission and no manual versions will be available. It is not known if Mahindra will introduce manual versions at a later time to reduce the price of the vehicle. 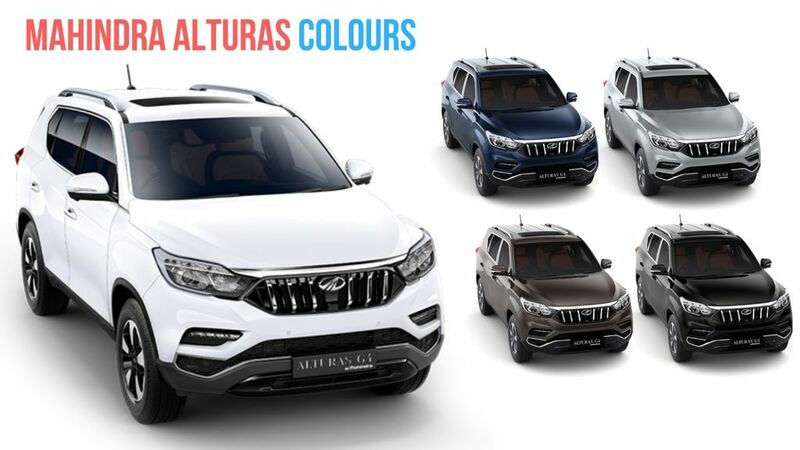 The Alturas G4 will be available in five different colours – New Pearl White, Napoli Black, Lakeside Brown, Dsat Silver and Regal Blue. The seven-seater vehicle is bigger than the Toyota Fortuner in dimensions and would be much roomier than the competitors. The vehicle will be powered by a new 2.2-litre diesel engine that develops a maximum of 187 Bhp and 420 Nm. It gets a 7-speed torque converter automatic transmission supplied by Mercedes-Benz. The feature list will include a 9-airbag system, ABS+EBD, traction control, rear AC vents and ESP. The base variant of the Mahindra Alturas G4 would be priced at around Rs. 28 lakhs, ex-showroom.